We had fun today with arts in the garden. 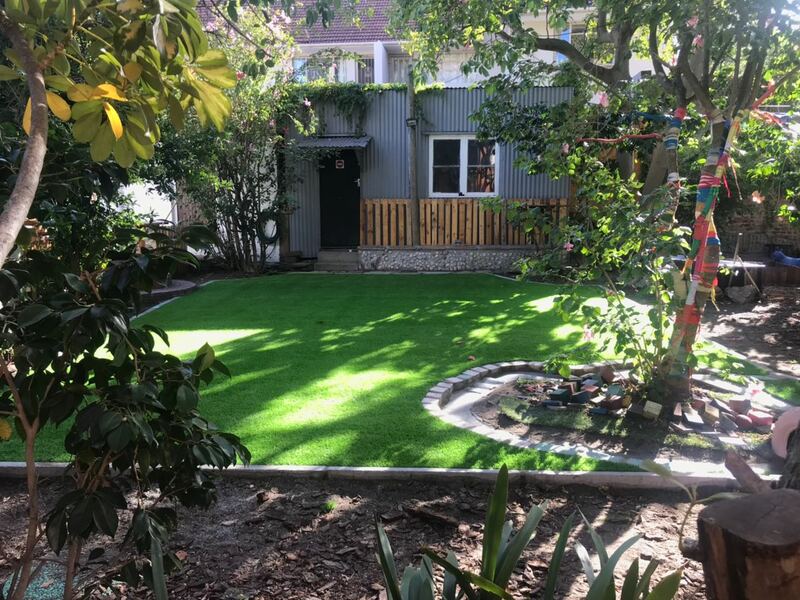 We have grass – yay! The kids went bananas over their freshly installed grass. Our New T’s have arrived. How cute are our kids. 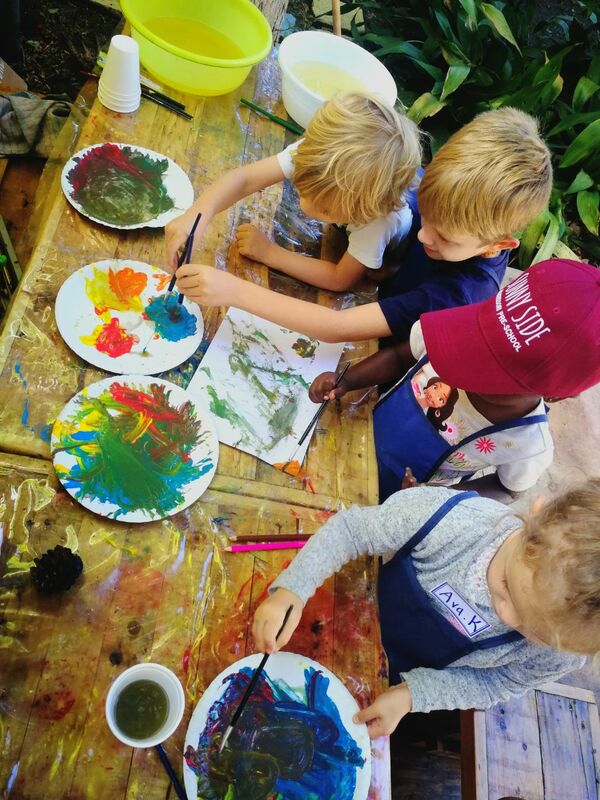 There is a great sense of community within the Montessori classroom, where children of differing ages work together in an atmosphere of cooperation rather than competitiveness. There is respect for the environment and for the individuals within it, which comes through experience of freedom within the community. Video: What is Montessori Education? The child has a different relation to his environment from ours... the child absorbs it. The things he sees are not just remembered; they form part of his soul. He incarnates in himself all in the world about him that his eyes see and his ears hear. This Is Montessori from Marc Eijkelenboom on Vimeo. Dearest parents, wonderful friends and future Montessori education supporters, welcome to our News page. This is where we share news about our school as often as possible, along with inspiring videos and favourite Maria Montessori quotes. Be sure to check in regularly for our updates. 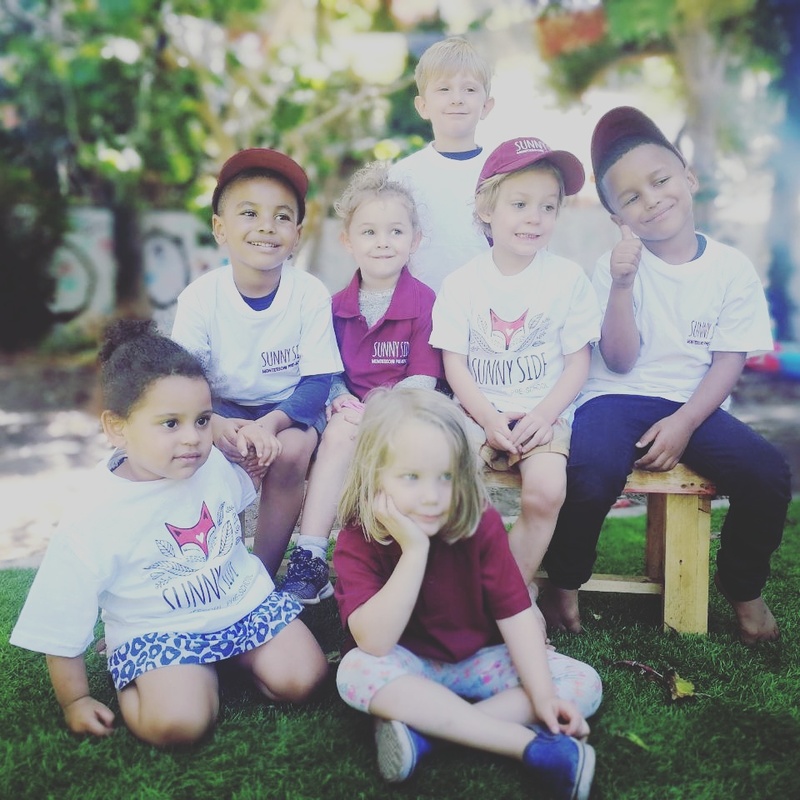 © 2019 Sunny Side Montessori. All Rights Reserved.